Renovations, build-outs, new construction, and remodeling for any business offices, studios, function halls, and many more. 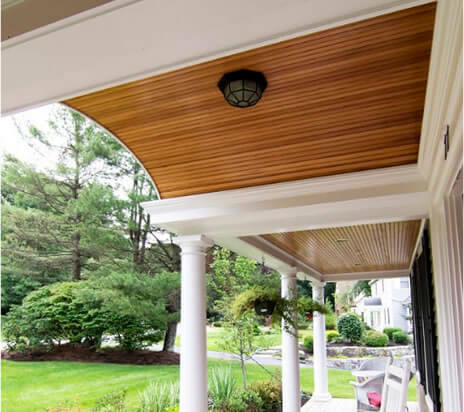 We are a general contractor in the Merrimack Valley and Northshore regions of Massachusetts and New Hampshire. 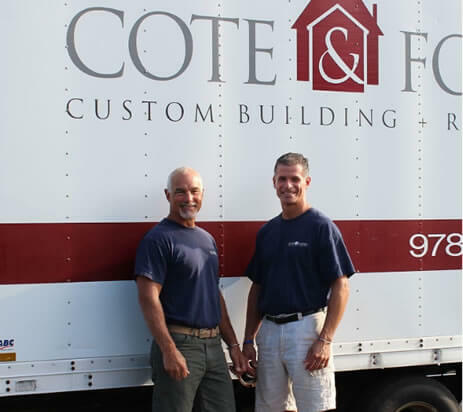 Over the last three decades, Cote & Foster Contracting has become known as a premier general contractor, serving the North Shore Massachusetts and New Hampshire regions. 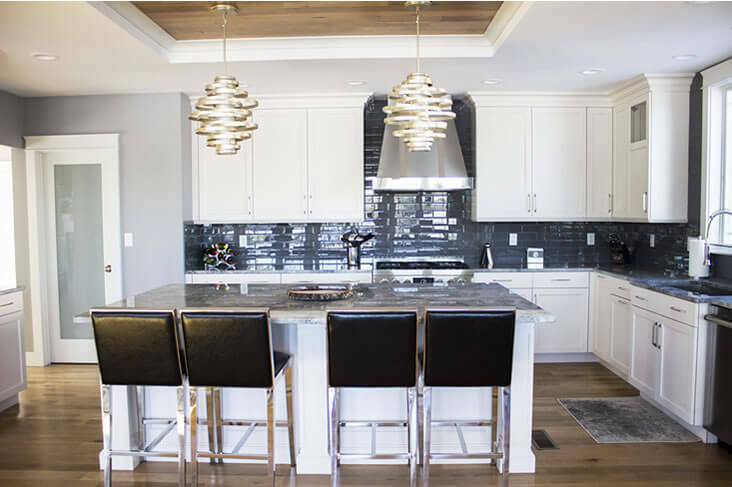 A background in civil engineering gives owners Steve Cote & Bill Foster an edge in the business with their ability to custom design projects to complement their carpentry and remodeling services. Expertise, professionalism, and dedication are the cornerstones of their success in the industry. You are limited only by your imagination. Our owners Steve Cote and Bill Foster have built on their lifelong friendship to create a business together with a reputation for success. 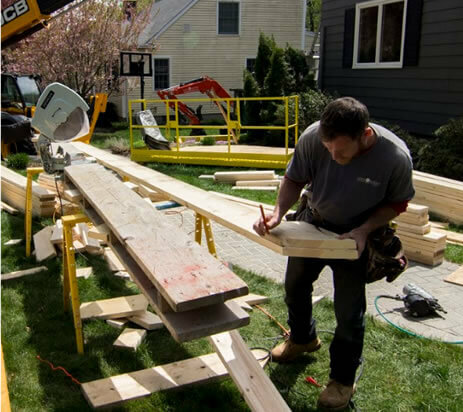 Over the years, we’ve built a great relationship with local contractors and vendors, helping us to complete any job with the finest materials and services. Our expertise, commitment to excellence and focus on our clients’ needs are well-known throughout the North Shore. We pride ourselves on giving you the best service possible for your dream project – custom design, planning, building, or remodeling. Where are the boys now? Click here to see what we’re currently working on, what we’ve recently finished, and cool things to come!